Leah Isakson is admitted to practice in Wisconsin state and federal courts. As a litigator, Leah Isakson says the best part of her job is helping clients successfully navigate life’s unexpected challenges. Whether clients are facing a divorce, custody dispute, unexpected injury or lawsuit, she takes care to listen and advocate for her clients’ best interests. She represents individuals in divorces and custody and placement disputes, defends individuals, small business owners and insurers who are facing claims or lawsuits, and represents individuals who have suffered personal injury or property loss. Leah enjoys working collaboratively with clients to achieve an efficient resolution to their dispute, or to vigorously defend their rights through trial — depending on the circumstances of the case. 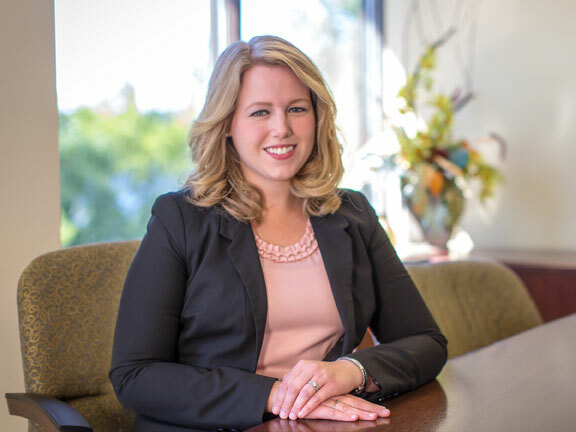 Her practice also involves representing clients in Wisconsin appellate matters. Outside of the office, Leah takes pride in being a member of the Hudson community by volunteering in youth education at her church and serving as president of her homeowners’ association. Parents Eligible for 2017 Wisconsin Child Tax Rebate and Sales Tax Holiday – Act Now!